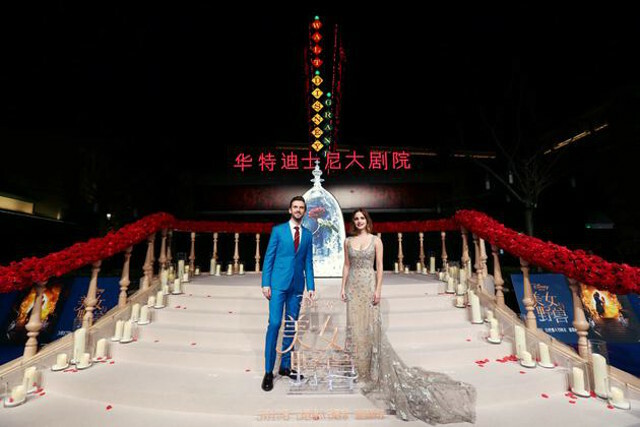 Emma Watson s-a transformat intr-o adevarata printesa la Shanghai Disneyland pentru prmiera noulei ei film, Frumoasa si Bestia. 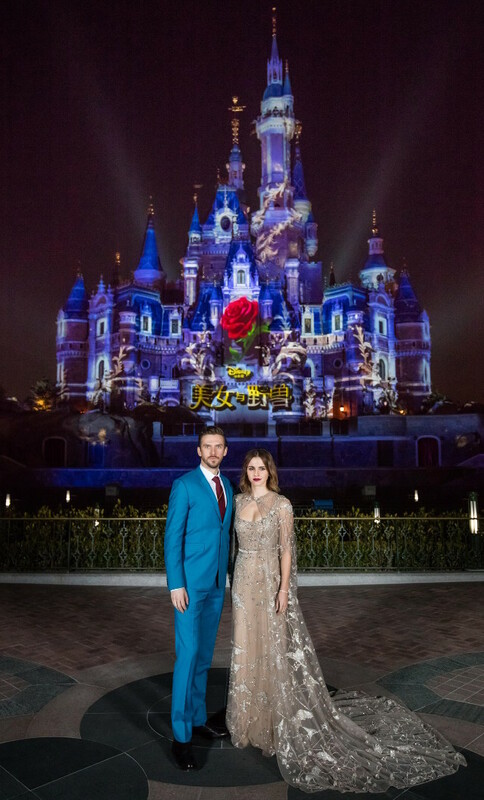 Dupa ce in turul de promovare a fost vazuta in creatii Oscar de la Renta, Emilia Wickstead si Louis Vuitton, tanara actrita a surprins din nou cu o rochie creata special pentru eveniment de Elie Saab Couture. Ce apreciem este ca Emma Watson nu renunta nici pentru fashion la preocuparile ei legate de mediu, tinuta fiind facuta din material reciclat. Nihao Shanghai! 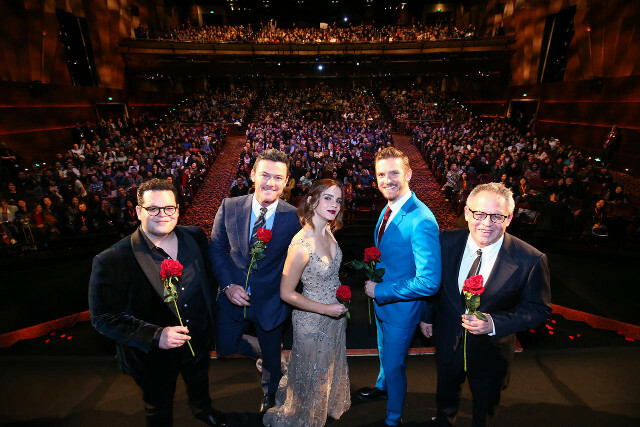 Had the most wonderful premiere at Disneyland this evening. So excited to be here and thank you for the generous welcome 🇨🇳 🌹 P.S. The Pirates of the Caribbean ride is amazing! Gown crafted from left-over fabric from a previous Elie Saab World Haute Couture collection. The dress is made from 15 metres of tulle, embroidered with silk thread, sequins, beads and stones, five metres of illusion tulle and four metres of crepe georgette silk. Trainers by: Veja, a brand that uses innovative, ecological materials, such as Amazonian wild rubber and recycled plastic bottles. Good Guys Don't Wear Leather who do not use any animal products and make their collections in Porto to help preserve the traditional shoe making industry. All Birds, who recently received status as a certified B Corporation, meaning they meet rigorous standards of social and environmental performance, accountability, and transparency. Gown validated and fashion information verified by Ecoage.